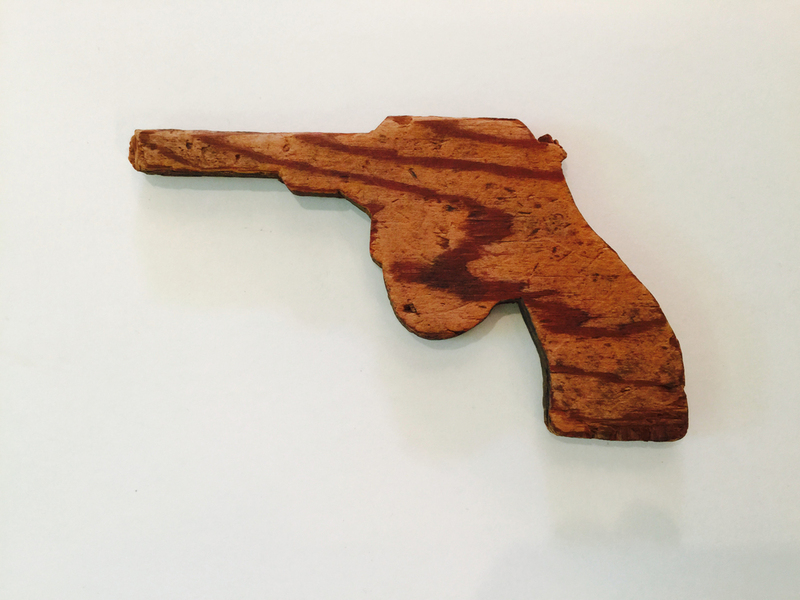 I don’t care much for guns. 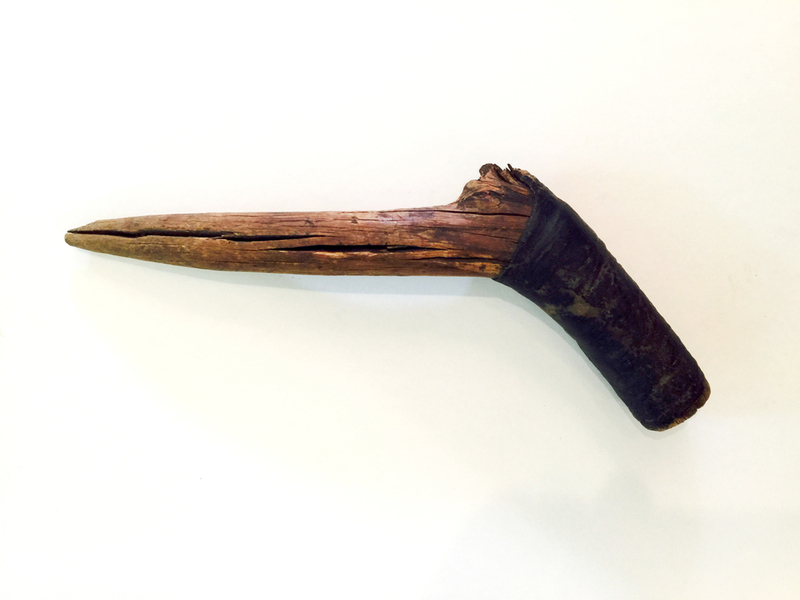 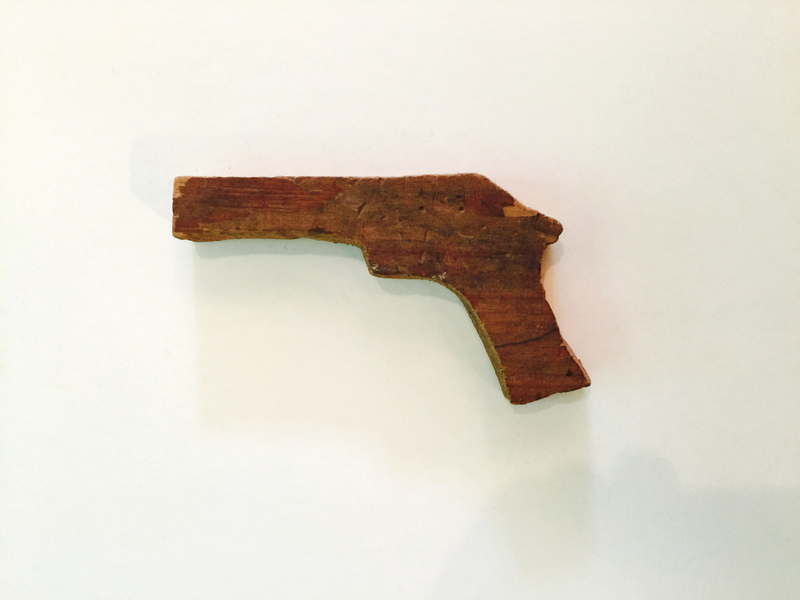 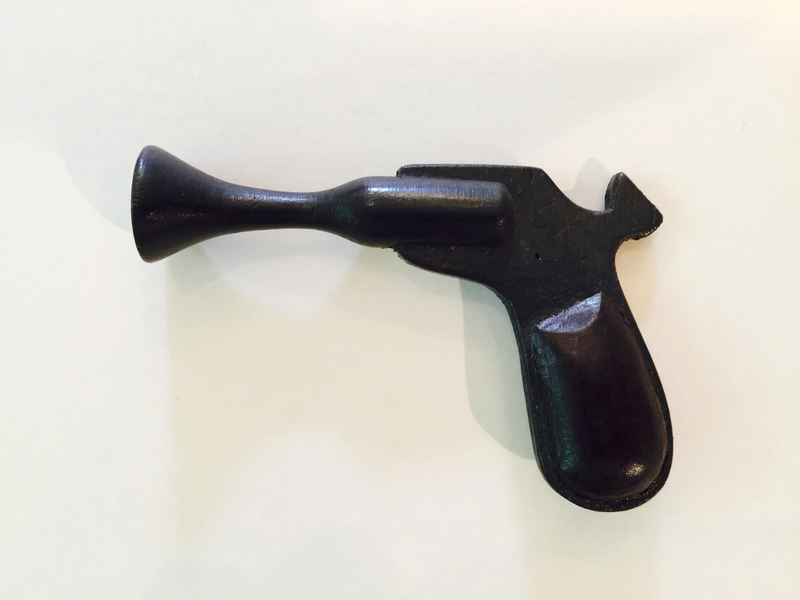 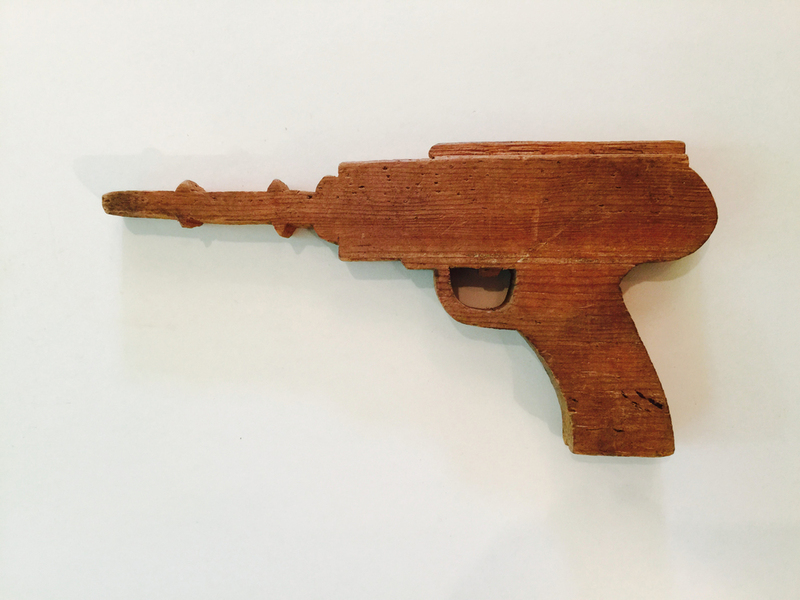 It used to be that fathers would make their child a handmade gun for backyard play. 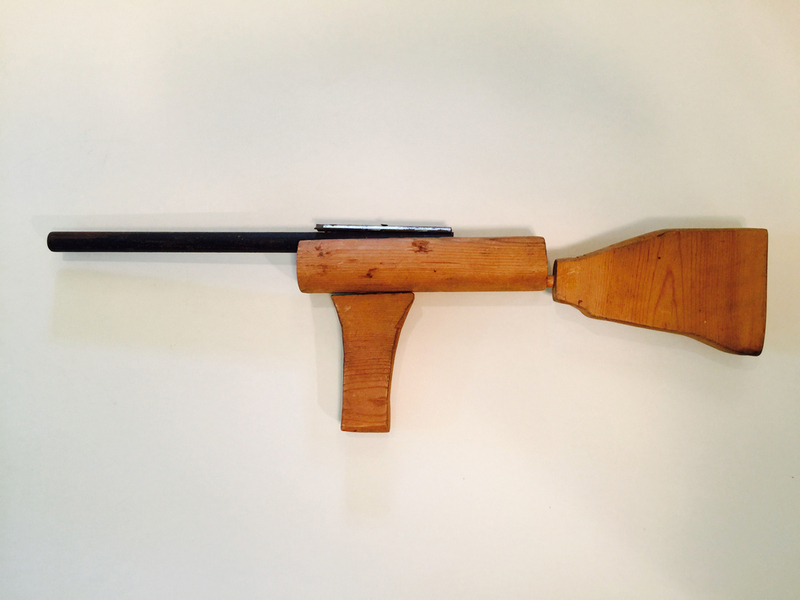 “Bang, bang you’re dead!” That was before gun ownership became out of control in our country, with assault weapons and body armor easily bought now by gun enthusiasts. 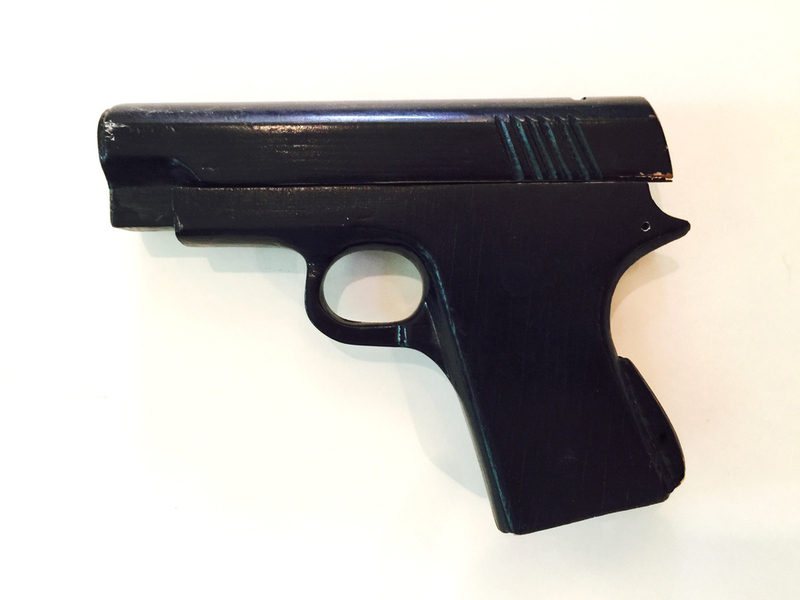 If a gun is present when police are near—even if it is a toy gun, you may find yourself being shot. 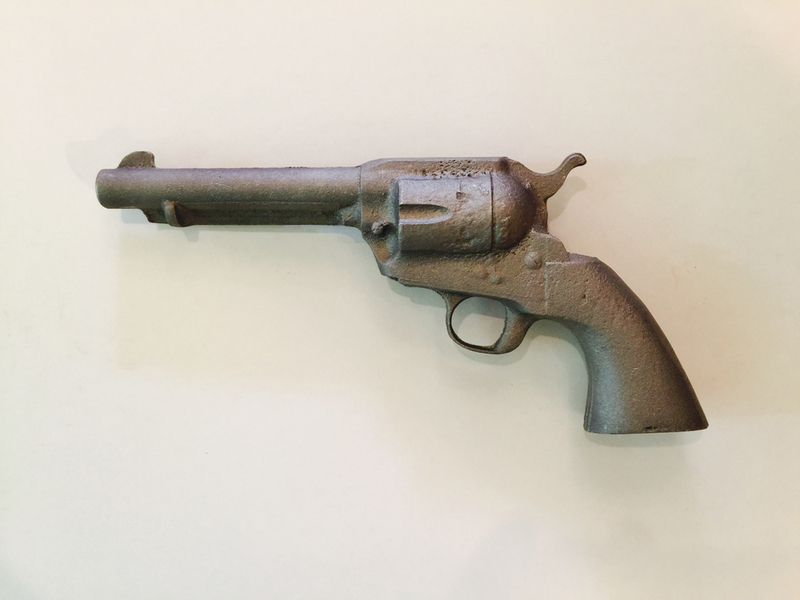 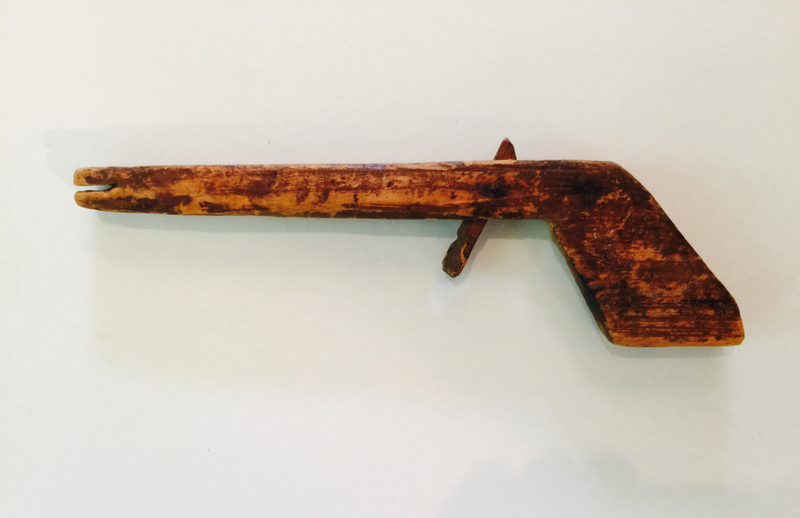 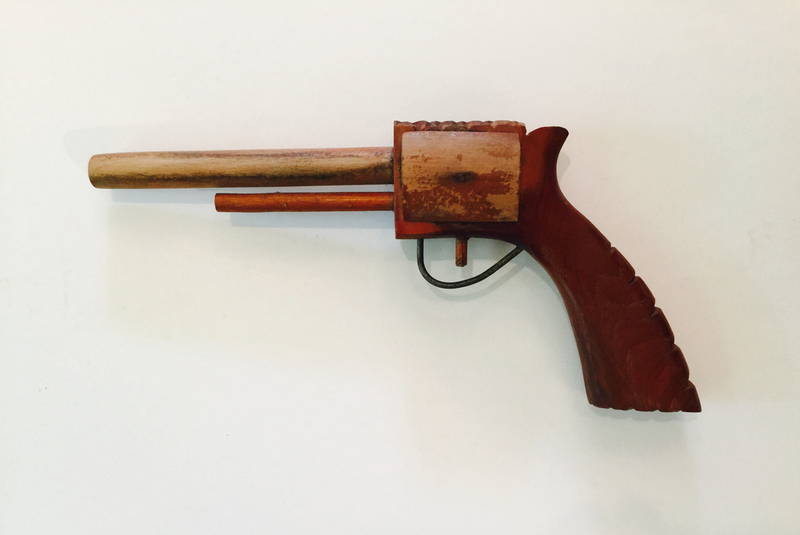 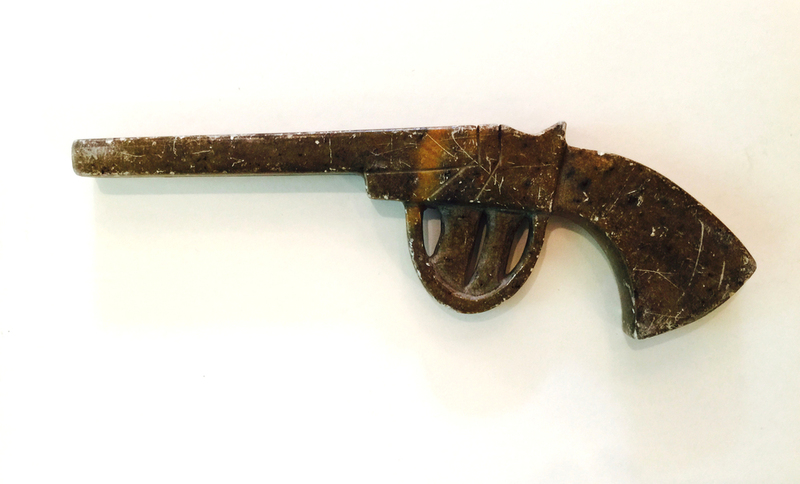 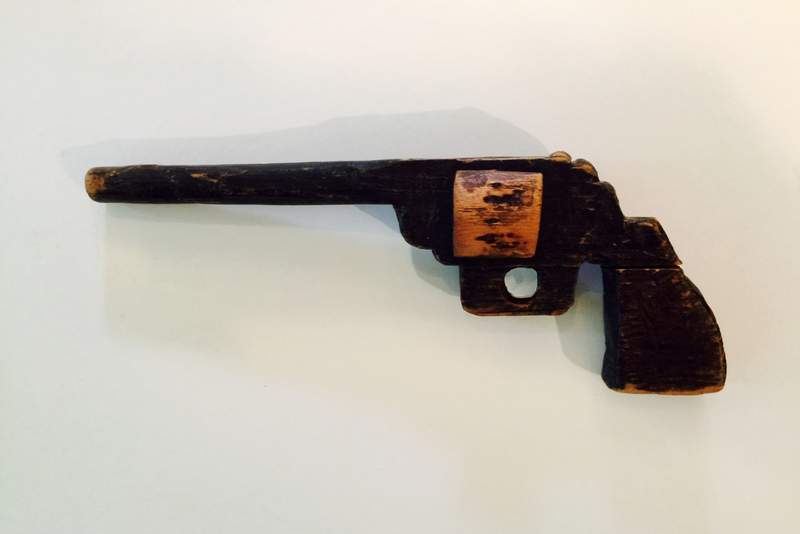 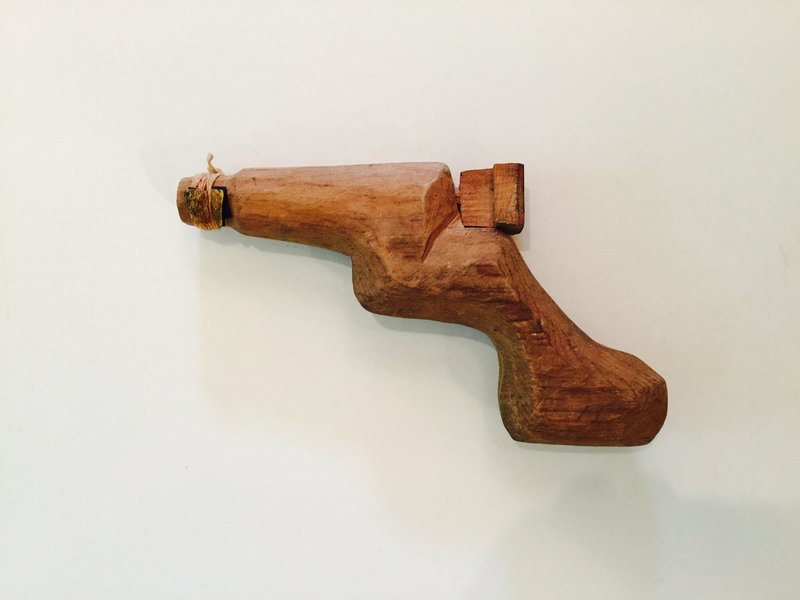 This collection of handmade toy guns remind us of a more innocent time, when cops and robbers was a game.